We’ve heard it our whole lives: all good things must come to an end. That’s right—sunsets, summer break, happy hour, and ham sandwiches. When people are leasing a car that they love, they often assume that their lease term will last forever; however, like that amazing massage you had last week, all lease terms must come to an end. But what actually happens when a lease is up? 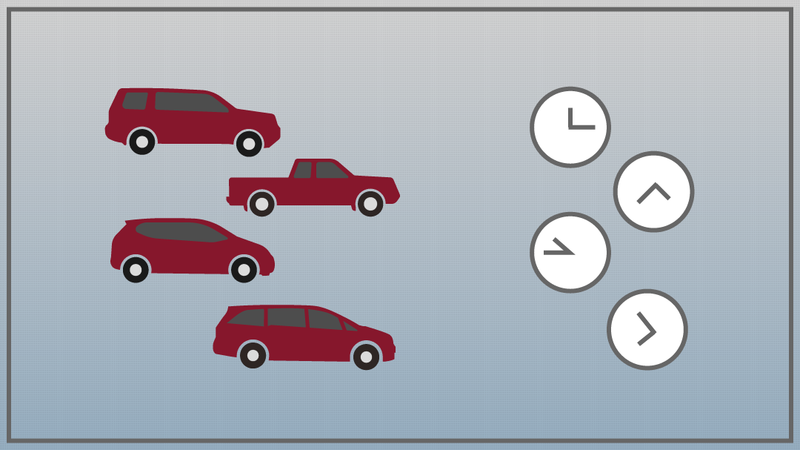 Consumers actually have several options for their vehicles at the end of a lease term. 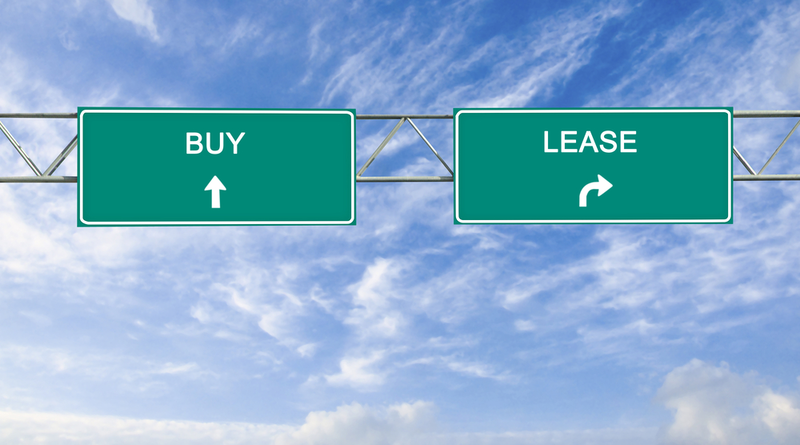 Here is a quick look at some of the most common scenarios at the end of a lease. Over the course of a multi-year lease, many lessees grow quite attached to their car and know that they want to hang onto it for a longer period of time. Fortunately, the end of a lease doesn’t have to mean the end of the driver-car kinship: lease agreements include an option to buy at the end of the lease term. Buyers will simply have to pay the residual value of the vehicle, as set forth in the lease contract. Of course, you’ll want to verify that the residual value is less than or equal to the actual market value of the car before making the decision to purchase. Some of us are better than others at saying goodbye, and many lessees are ready to move on to something else when a lease has run its course. For people like that, using the car as a trade-in may be a great option. If the actual value of the car is greater than the residual value listed in the contract, you can trade in your used car in order to buy a new car, all while avoiding termination fees and wear-and-tear costs. If you’re ready to walk away and the true value of the vehicle is less than the residual value listed in the contract, your best option is to terminate the lease. Unfortunately, this requires the lessor to pay termination fees and costs associated with wear-and-tear. Still, it’s better to pay these fees than to overpay for the purchase of the vehicle. 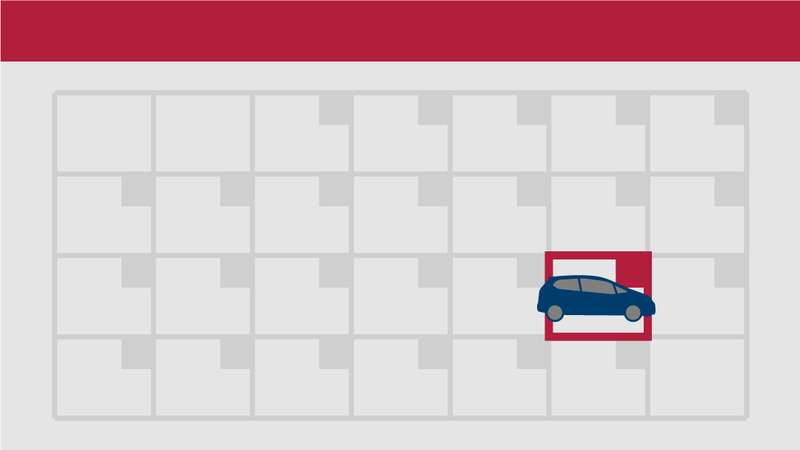 All good things must come to an end—even the lease on that car you’re driving. At least when it comes to car leases, you can keep good things going if you want to. As a lessee at the end of your lease term, you have several options for how to deal with your current car. But, because the practicality of those options will depend on several factors, you’ll need to do some important research before making your decision. Only after gathering all the facts should you decide how you want your good thing to come to an end.